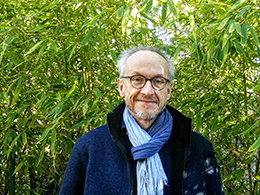 The WSG team is thrilled to welcome Andrew Jefford, award-winning wine author and columnist. He will provide strategic advice on WSG development plans, educational and editorial content, and will act as a liaison with key members of the wine-education community. 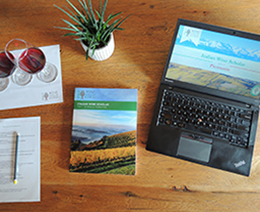 This marks an exciting new chapter in the Guild’s evolution and goal of becoming the pre-eminent provider of specialized wine study programs. 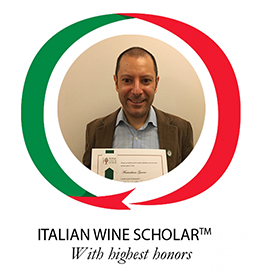 Massimiliano Guerra, IWS, FWS, wine enthusiast, is our first ever perfect score on the Italian Wine Scholar exam! The secret of his success: “study to learn and not just to pass the exams.” Good advice indeed! A love of learning and simple curiosity makes studying so much more fun. 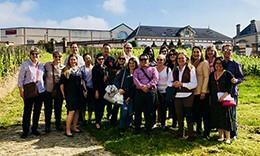 Share your wine travel and study or tasting experiences by posting a picture on Instagram that includes your Wine Scholar Tag with the #WineScholar hashtag before July 30, 2019. You could win a WSG gift certificate! If you are planning a romantic Valentine’s Day celebration and want to impress your partner with the best possible wine for the occasion, overlook everything you think you know about wine pairing. 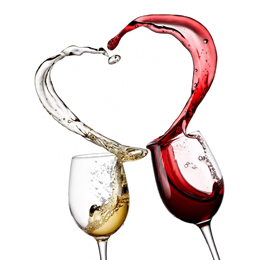 The key to a successful Valentine’s Day is... to match the wine to the star of the night—the relationship itself!